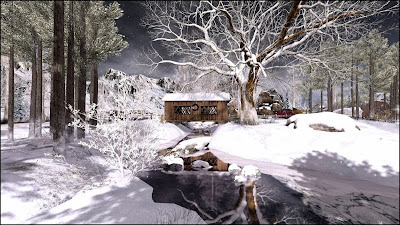 The fresh snows and holiday lights of early Winter are a very short season in Second Life -- with Spring coming early to most destinations in mid-January. 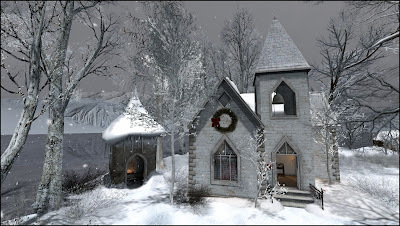 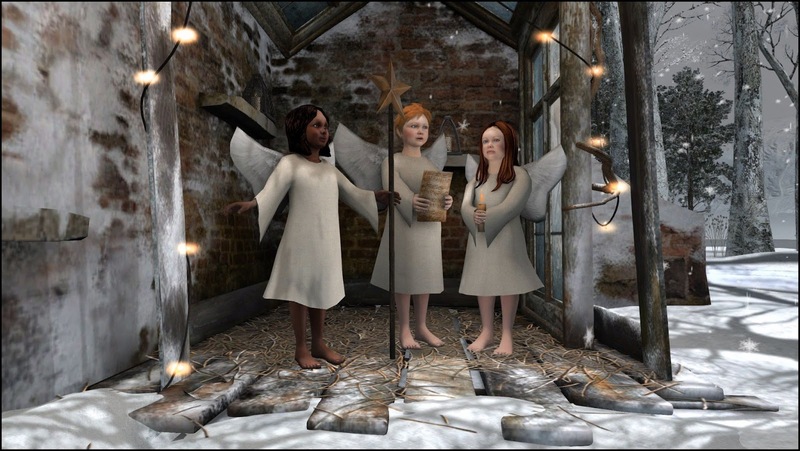 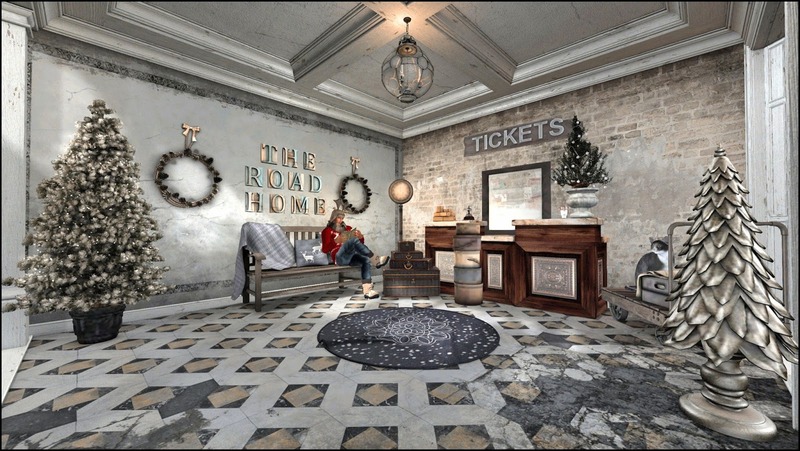 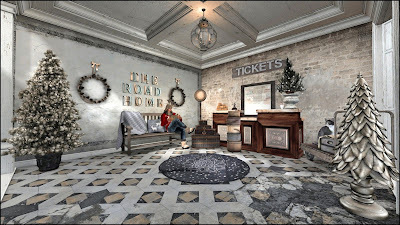 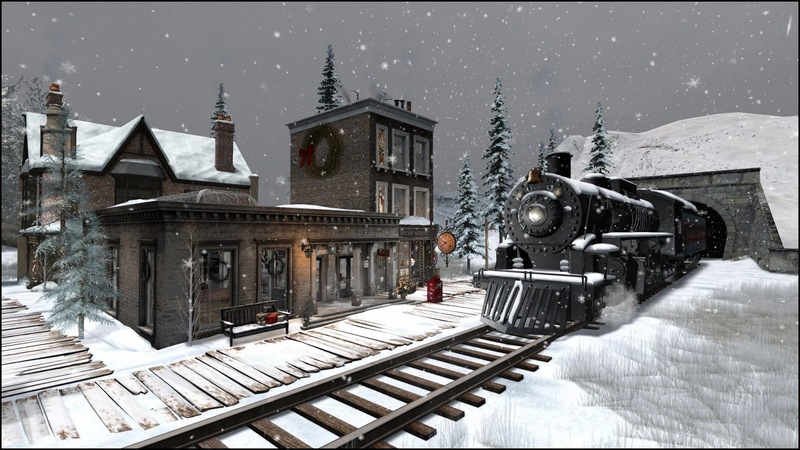 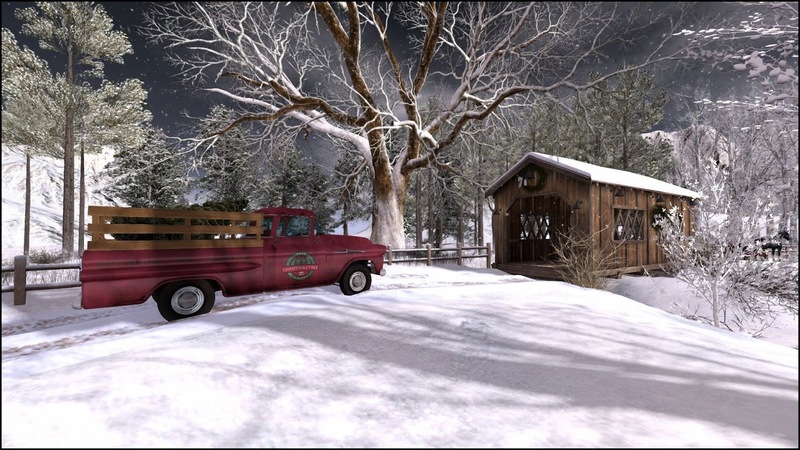 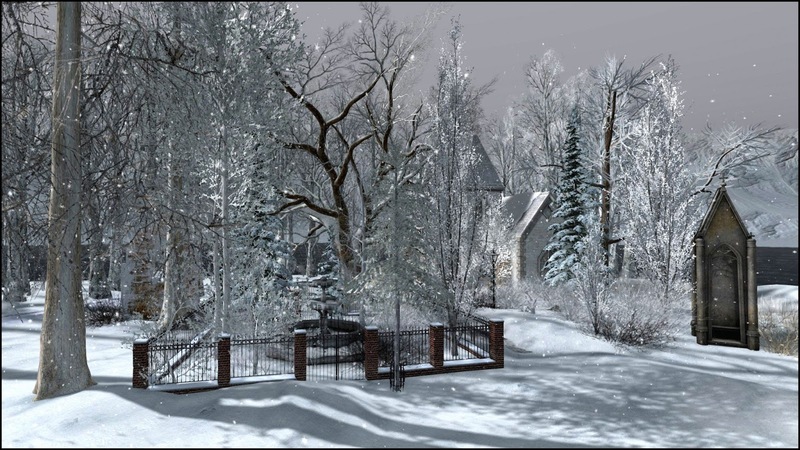 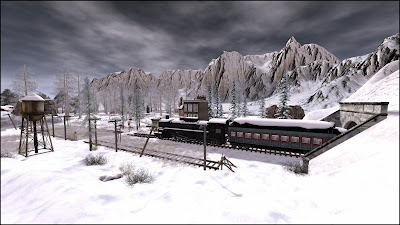 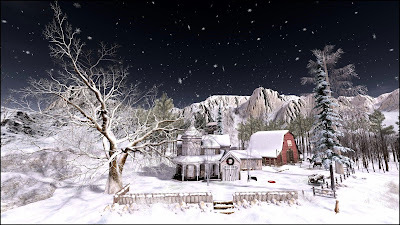 Although there is no snow where I live in South Florida, and very little in the way of below 77 degree (25 celsius) temperature at any time, I can celebrate my love of winter snows at classic Second Life destinations, including Kylie Jaxxon's new Holiday Trace. Kylie has a deft touch with landscaping and village placement that is entirely natural and not exaggerated -- you get a sense of being at an actual real world location here that is missing from many other Second Life destinations.